The Windy City's Congress Parkway now bears the name of the iconic civil rights leader, who put her life on the line to expose injustice. On Monday, Chicago officials, along with family members and community leaders, made Ida B. Wells an official street designation. The signs bearing the African-American journalist, author and activist’s name were unveiled at the Chicago Public Library. They now hang on what used to be Congress Parkway. Ida B. 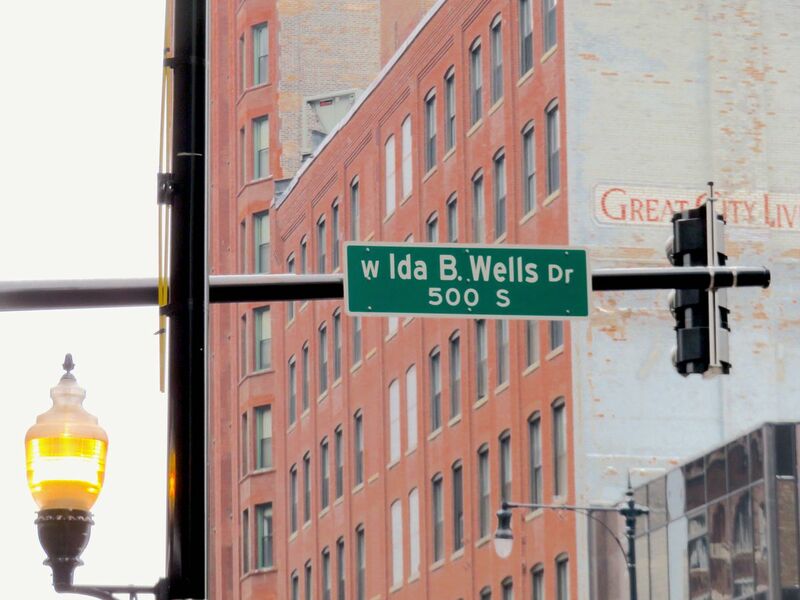 Wells was a longtime resident of Chicago’s Bronzeville neighborhood and made a significant impact on her community. Through her writing, she exposed the injustices happening throughout the nation, and through her activism, she fought for equality and equity for Black people and women. As the Chicago Tribune reported, Wells, ran a settlement house on the South Side that provided African-Americans migrating from southern states, social services, and housing to assist in relocation. She also had a hand in creating the National Association for the Advancement of Colored People (NAACP) and the National Association for Colored Women.